Check-in from 14:00 the day of arrival, if you would arrive earlier and the room is ready you will have access to it, otherwise you are welcome to leave your luggage. Check-out 12:00 on departure day, if you would like to leave your luggage we'll keep it for you during the day. We provide garage parking on Kristinelundsgatan 13-15 (APCOA), 5 minutes walking distance from us at a cost of 245 SEK per day. No need to reserve before arrival but you need to come by us to collect a ticket. Directly outside the Hotel Poseidon is municipal parking spaces, which cost 30 SEK/ hour 08:00 to 22:00. After 22:00 2 SEK/hour. Sunday 2 SEK/hour around the clock. We recommend that you always use Taxi Göteborg (+46 0)31-650 000. Wich tram/bus goes to Hotel Poseidon? You can take all trams and buses stopping at Vasaplatsen. Eg Tram 3, 7, 10 or bus 16 or 19. Our breakfast buffet is served weekdays from 06:30 to 10:00 and 7:30 to 11:00 on weekends. If you have to leave before breakfast starts, let us know on arrival we will of course make sure that you can get some breakfast before you depart. 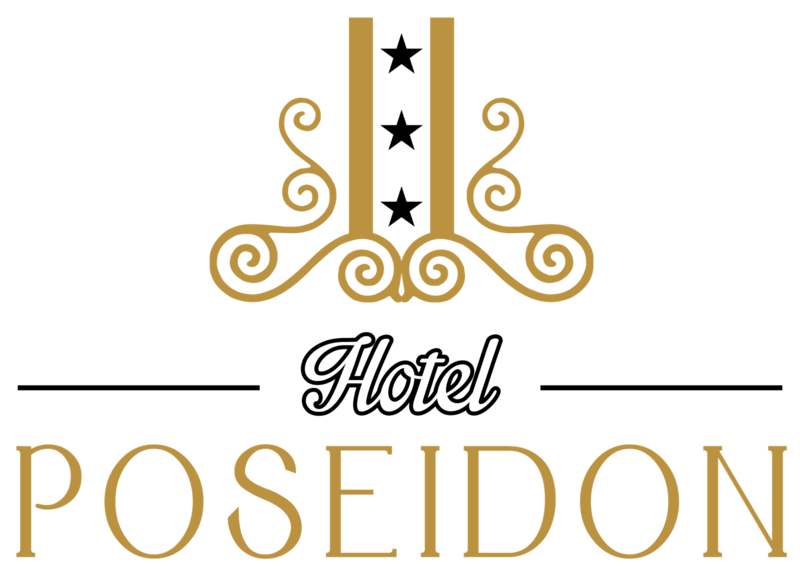 Hotel Poseidon is staffed around the clock for your service. Wireless internet access available in all rooms and is free of charge for you as our guest.